Varied scenery view of Dhaulagiri (8172m). Gurja Himal one moderate pass (3250m). Tired of traffic and other tourists? Want to see stunning mountain scenery? 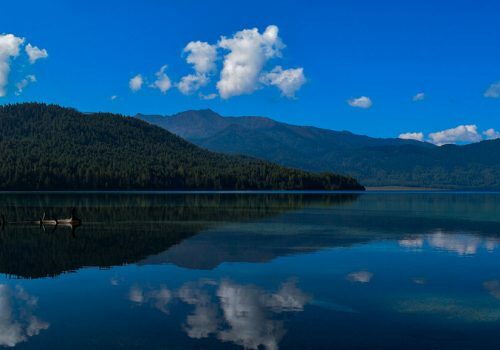 Longing to experience traditional untouched Nepal and its people? 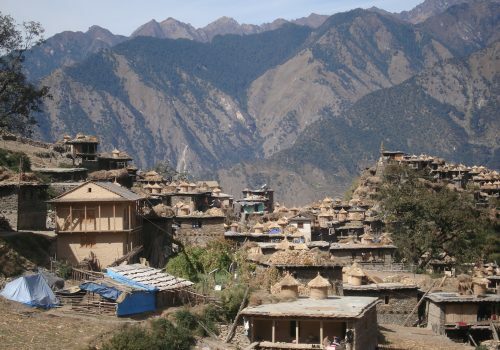 Gurja Khani, the Hidden Village, is the hidden gem of a village, surrounded by wild mountains, untouched by the roads and the modern world. Lying at the base of the glorious Gurja Himal (7200m), a day’s hike and a 3,300m pass beyond its nearest neighbors, few Nepali village are as isolated as Gurja Khani. Yet it can be reached in 3 days from Pokhara. A trek to a hidden village and its homestays will be a unique and enriching experience. by going there, you will ensure that the money you spend trekking directly contributes to the income of poor and cast-discriminated people in remote mountain communities. Day 1: By jeep Pokhara to Beni (3.5 hrs), then bus or taxi to Darbang (1.5 hrs) Darbang (1,070m) to Dharapani (1,560m), 2 hrs walk. Day 2: Dharapani to Lulang (2,450m), 6.5 hrs. Day 3: Lulang to Gurja Pass (3,250m) to Gurja Khani (2,650m), 7.5 hrs. Day 4: Rest day in Hidden Village. Side trip to base of Gurja Himal, 5 hrs. Day 5-6: Return same route. 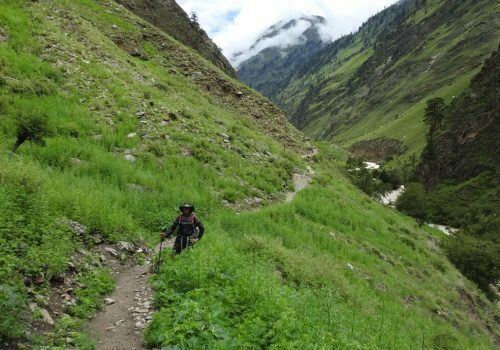 Most trekkers reach Darbang in 2 days. Book Gurja Himal & Hidden Village Trek Now.